Raj Vaidya grew up in a family obsessed with food and wine in Bombay, Singapore and New Jersey. Raj cut his teeth in New Jersey going from baking bagels to pouring the finest Burgundies. He went on to work at some of the best restaurants in the country including Cru, Per Se, Gary Danko, and Seeger’s while receiving his advanced certificate and diploma in wine. 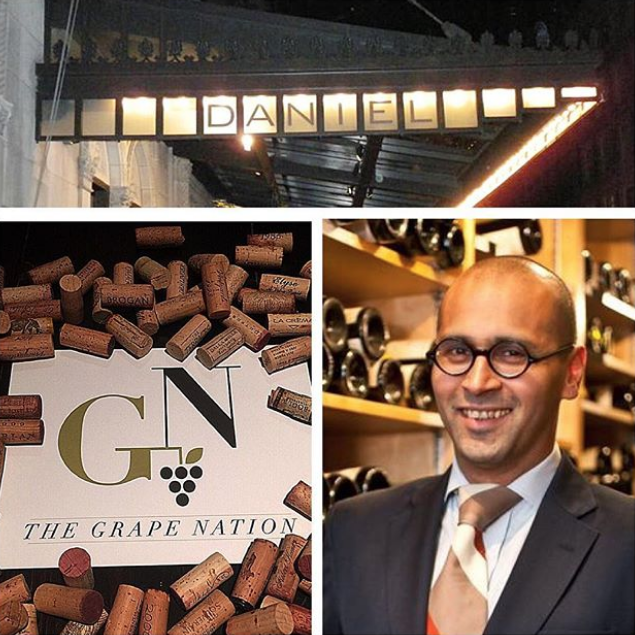 Raj is the Head Sommelier for Daniel Boulud’s eponymous Daniel Restaurant in New York City, overseeing four somms and a massive wine list at this legendary restaurant celebrating it’s 25th Anniversary.